Rock On 2 Teaser, Sep 4: The crew will ready to rock the YouTube from Tomorrow. 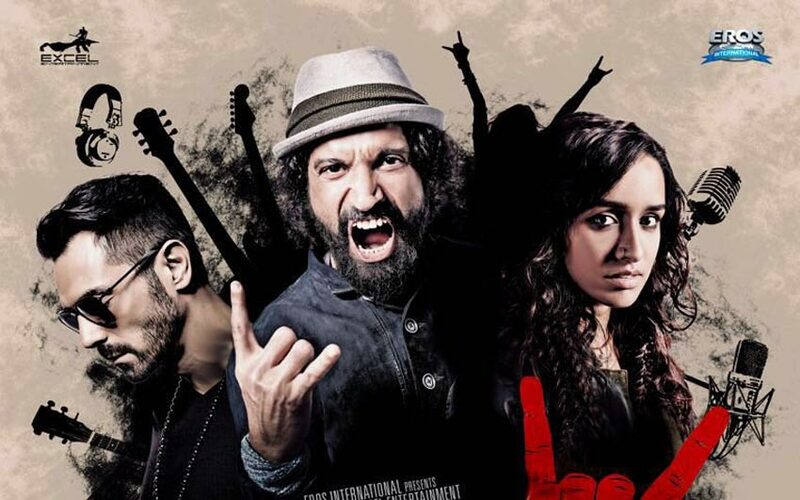 The Bollywood Rock On 2 Teaser run time is Out. The Rock On team will show their return on screen as soon. The team arriving with their lovely music. Under the categories of Best Actress (Hindi), Best Cinematography, Star Debut of the Year – Male, Best Supporting Actor, Best Editing, Best Supporting Actress, Special Performance Award, Best Sound Design, Best Story, Best Male Debut and Best Feature Film in Hindi. The Rock On crew joined again here which included Farhan Akhtar, Purab Kohli, Arjun Rampal and Prachi Desai are two new faces. Shraddha Kapoor and 2014 Titli fame Shashank Arora. Rock On 2 Release Date: November 11, 2016.